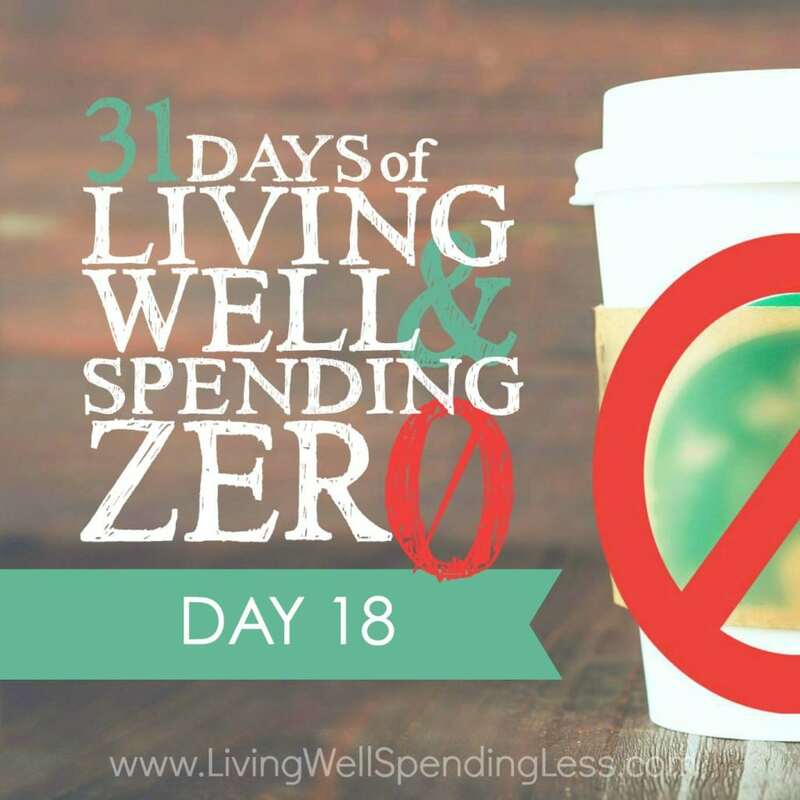 This is the eighteenth day of our 31 Days of Living Well & Spending Zero challenge. Start with Day One here. My goodness—can you believe we are already at Day 18? This week has been all about creatively using the things and resources we already have. So often we resort to running to the store for a solution or throwing out something before it’s beyond its use. Not only are these practices perpetuating the cycle of waste and causing environmental concerns, they’re also perpetuating our own cycles of spending and consuming. Thinking outside the box and coming up with new uses for things we already have on hand helps us increase our appreciation and awareness for the labor and resources that go into the pieces of our day-to-day lives. It also helps us practice gratitude and break the cycle of mindlessly spending. 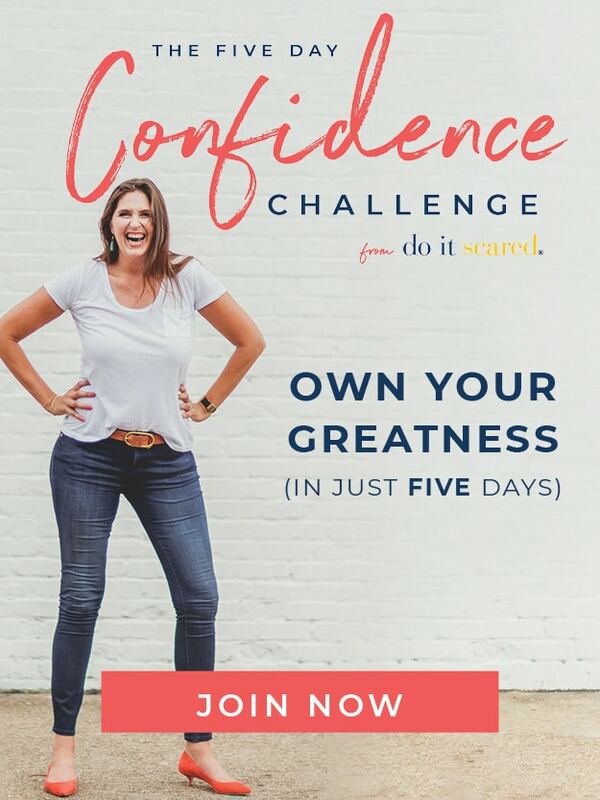 Many of us have taken on a zero-spending challenge out of necessity, not just as a way to engage in personal growth, but because, well, we’re broke. We need to tighten our belts, pull up our bootstraps, and make ends meet. I realize that doing crafts, refashioning clothes, and watching YouTube videos aren’t the answers to poverty or even overspending, but thinking creatively does help you become more mindful and deliberate in your actions. Take a moment to look around your home and ponder on the many things you have. If you’re like me, your home is filled with comforts and items that reflect your family, their values and beliefs, and their likes and preferences. Consider something that you might not like anymore or that’s no longer serving a purpose in its current state. This could be a clothing item, a kitchen item, or something else. Is there a way that item could be re-purposed into something else? 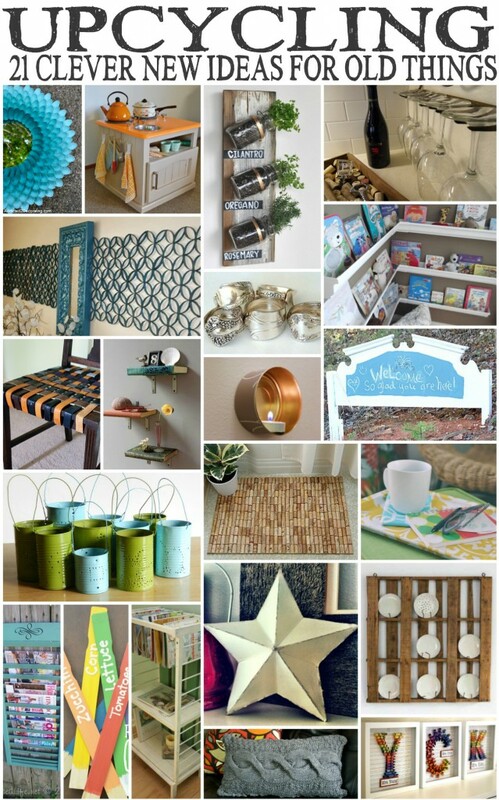 Something that might beautify your home in some way, fill a family need, or simply give that item new life? Your assignment for the day: Look around your house with a keen eye and choose one item to either repurpose or breathe new life into. Try to really examine all the things you have and see them in a new way. 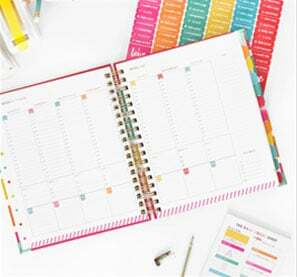 Are there any items you were considering purchasing at the end of your no-spend month that you could create on your own with what you already have? Which one of these projects inspires you the most? Pick one and run with it! I’m loving the cookie tray! I’ll have to find a few of these for this gift giving season. I’m trying to pay off credit cards and is so hard because there’s something I see at every turn, ha. Thanks for sharing, I’m going to pin! I love your tenacious spirit and desire to use what is around you. Tapping into what we have access to is so valuable in life. Keep up the great work and live unstoppable!